If your Team has created an app download Team App, sign-up and join your team. 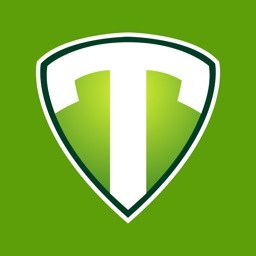 To create your own Team App visit www.teamapp.com. Team App is the world’s #1 FREE smartphone app for sports club communication used by millions of people in over 150 countries! 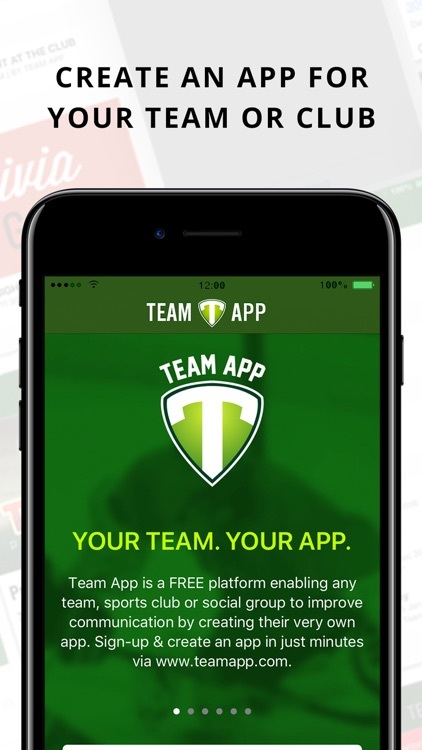 Team App is suitable for anyone from small social teams to large clubs with thousands of members. Engage with members, coaches and players with your choice of features which are listed below. • Send news, events, photos and videos instantly to your members' smartphone via push notifications. • Promote events, send reminders, manage RSVP’s and track attendances. • Create separate access groups such as players, parents and coaches to streamline communication. 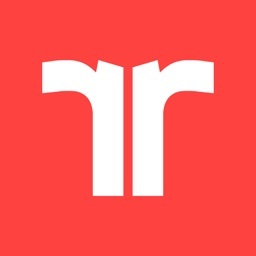 • Create and sell mobile tickets, merchandise & memberships directly via the app. • Engage in instant private messaging or group chats. 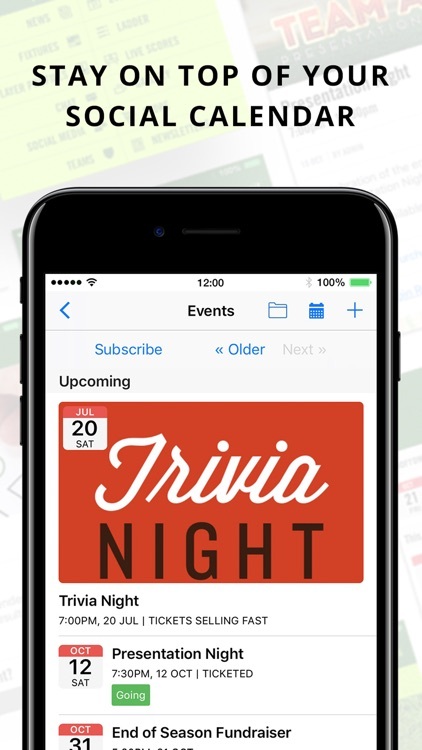 • Create surveys or in-app voting to gather information from your members. • Send newsletters & documents. 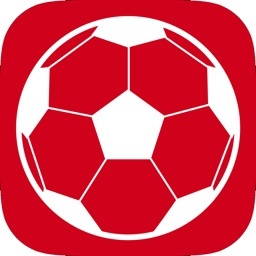 • Link your app to ladders, schedules, results & live scores for multiple teams. 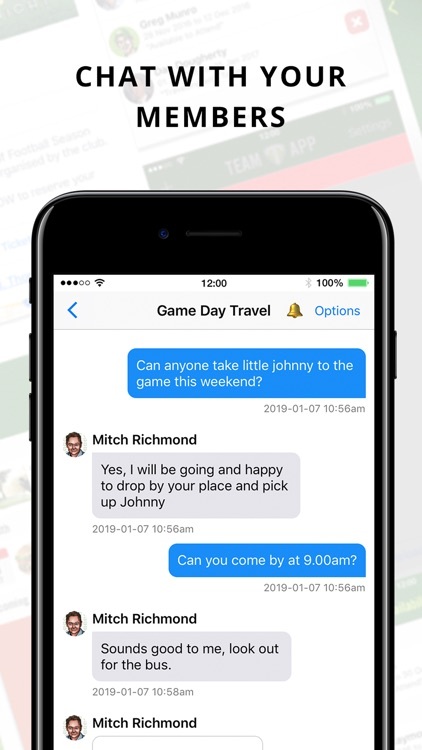 • Sync your team’s events with your smartphone calendar. 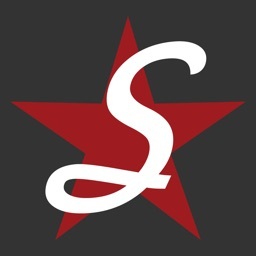 • Secure and private platform so you decide who receives your content. • Buy your own ad banners to support sponsors and make a profit for your club. 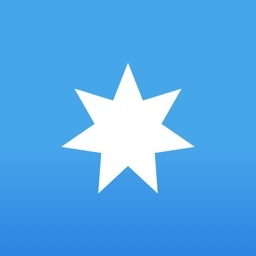 • Sell mobile tickets, memberships and merchandise via the app. • Promote events to maximise attendances to generate greater revenue. 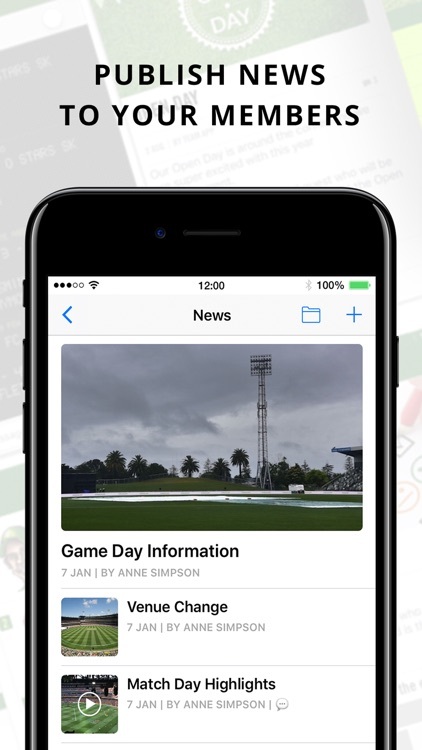 Team App is the world’s #1 FREE app for sports club communication that will bring an entirely new level of professionalism to any club, no matter how small or large. Team App's innovation, development and support is funded by mobile advertising, ensuring you and your team can enjoy Team App for free. We take care not to upset or interrupt the user experience. However, If you want to remove the ads from Team App, you can "Remove Ads" via an in-app purchase through the settings of your Team App. It is a 12-month subscription and will auto-renew unless auto-renew is turned off at least 24-hours before the end of the current period - auto-renewal is managed via your iTunes account settings after your purchase. Pricing is USD $2.99 / AUD $4.49 per year, and will be charged to your iTunes Account. 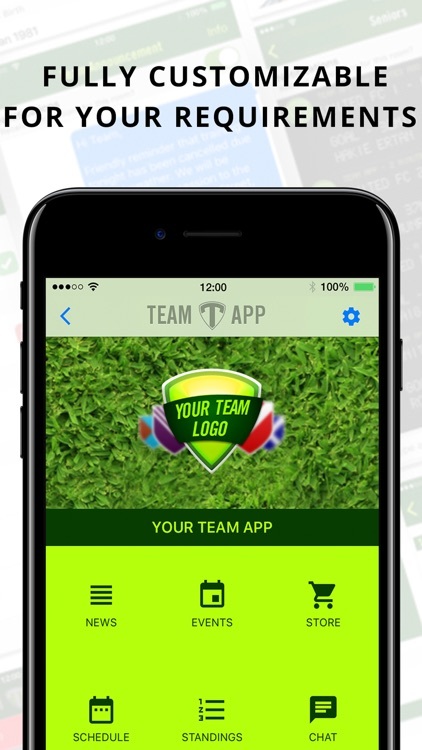 Bring your club into the mobile age with Team App.